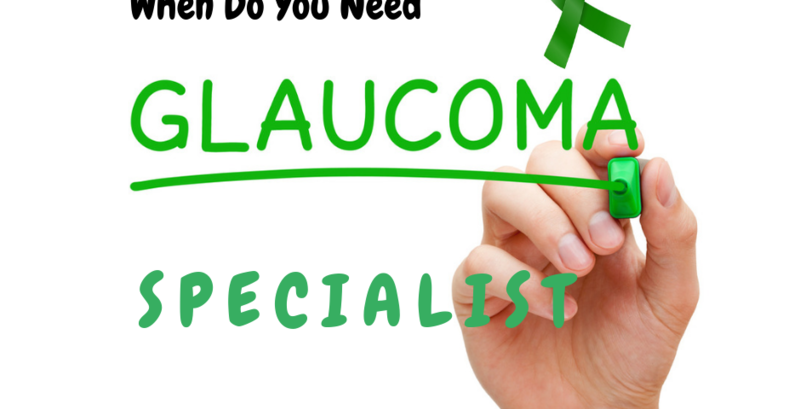 When do you need to see a glaucoma specialist? Not everyone needs to see a glaucoma specialist, but when is the right time to be referred? 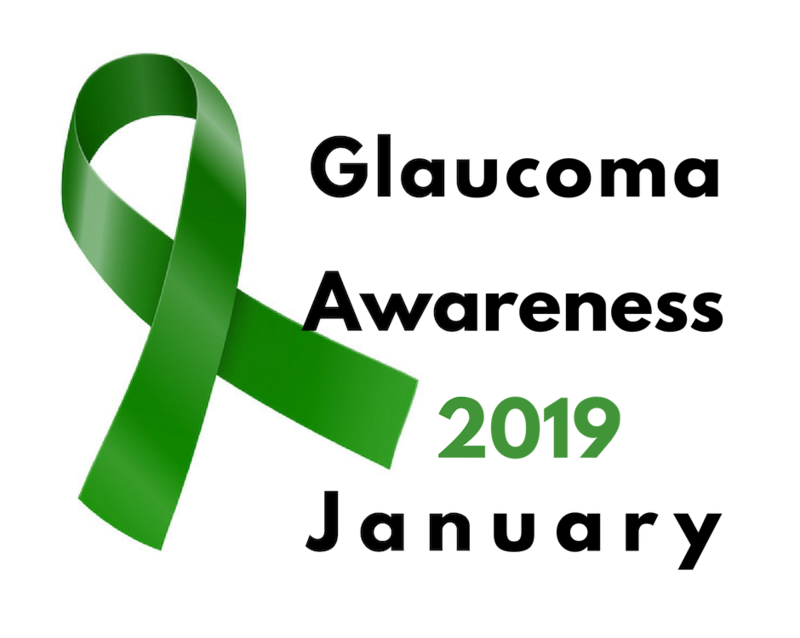 The World Health Organization designates each January as Glaucoma Awareness month. 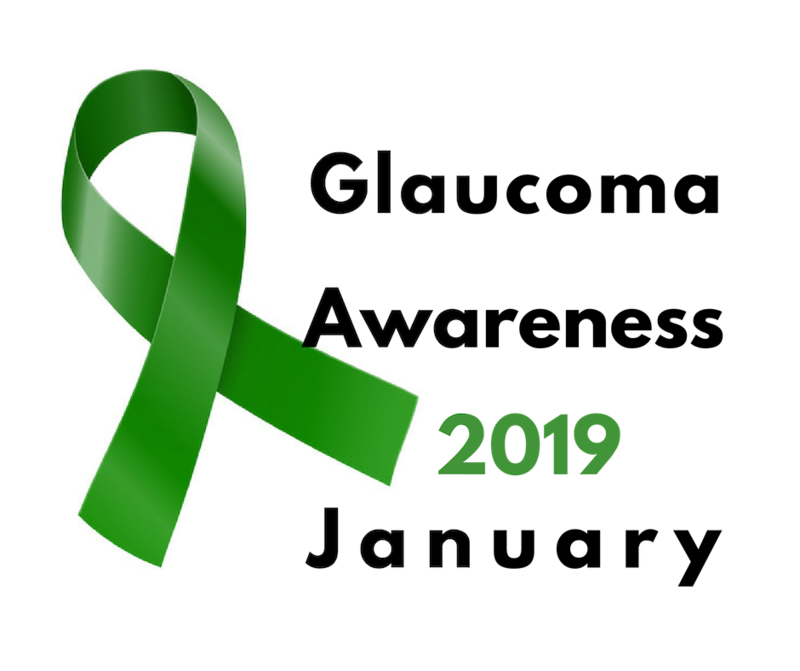 As glaucoma is the second leading cause of blindness in the world, by raising awareness of the disease through education, perhaps blindness from glaucoma can be decreased or avoided altogether. A glaucoma specialist is an ophthalmologist who has complete specific specialty training in the medical and surgical treatment of glaucoma. This specific training is called a fellowship and follows a residency in general ophthalmology, that is, additional training is sought after a doctor has completed necessary training to practice as a general ophthalmologist. Glaucoma specialists may practice alongside other eye doctors in the same practice or establish their own ophthalmology practice. Some glaucoma specialists limit the scope of their practice to "glaucoma only" while others may combine their practice with some elements of general ophthalmology such as cataract surgery. Residency in ophthalmology follows a year long internship and lasts for 3-4 years. Fellowship in glaucoma usually is 1-2 years more. General ophthalmologists, most optometrists and glaucoma specialists all can diagnose and treat glaucoma. The diagnosis and treatment of glaucoma is an important part of basic training for both ophthalmologists and optometrists. Screening for glaucoma is part of every comprehensive eye exam and includes measurement of the eye pressure and examination of the optic nerve. Glaucoma principally damages the optic nerve. The optic nerve connects the eye (the retina) to the brain. A damaged optic nerve leads to poor vision. Most ophthalmologists and optometrists are equipped and skilled in making an initial assessment. Many will institute treatment if needed. Treatment almost always begins with medications aimed at reducing the eye pressure. The decision to refer a patient to a glaucoma specialist varies from region to region. Referral usually depends upon the availability of specialists in the locale and the severity or complexity of the glaucoma. 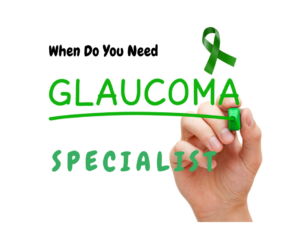 Each doctor has his or her own preferences for referring to a glaucoma specialist. 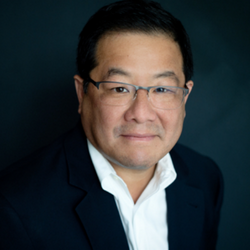 Many practices, especially in larger cities, have a glaucoma specialist in the same practice. In cases where a colleague is not "in house," there is usually a glaucoma specialist nearby who has established his/her own practice. A glaucoma specialist may use the same medications to treat glaucoma, but also has experience with both laser surgery and glaucoma surgical procedures to aid in the treatment of the blinding disease.